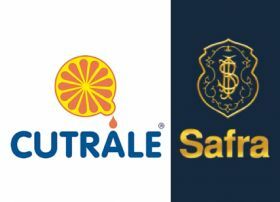 Cutrale-Safra announced on Friday that Ukrainian antitrust authorities have cleared the group’s proposed acquisition of Chiquita. 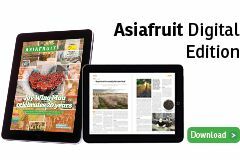 The group has also made a notification filing with the antitrust authorities in Honduras as required under applicable law and has entered into arrangements to address the exercise of control over Chiquita's Ecuadorian operations pending receipt of approval by the applicable authorities in Ecuador. On that basis, Cutrale-Safra has determined that the condition relating to receipt of certain antitrust and regulatory approvals has been satisfied. The consummation of the tender offer remains subject to other conditions, all of which the parties expect to be satisfied. The tender offer is scheduled to expire on Monday 5 January unless further extended or terminated. By late December Cutrale-Safra had acquired 82 per cent of Chiquita shares and the group said it expected to complete the US$1.3bn acquisition during the first two weeks of January.